When Jesus’s commissions are read together, we get a more accurate picture of a King who cares for the broken. If our strategies don’t include the care and healing of the whole man, we’ve missed the real commission. Discipleship is about more than beliefs and practices, it’s the process of God restoring a person to wholeness. The outflow of that looks like healthy families, neighborhoods, and cities. Wanting to see big things happen is good. But at the bottom of any movement is personal renewal. Jesus knew this, that’s why he commissioned his disciples to start there. 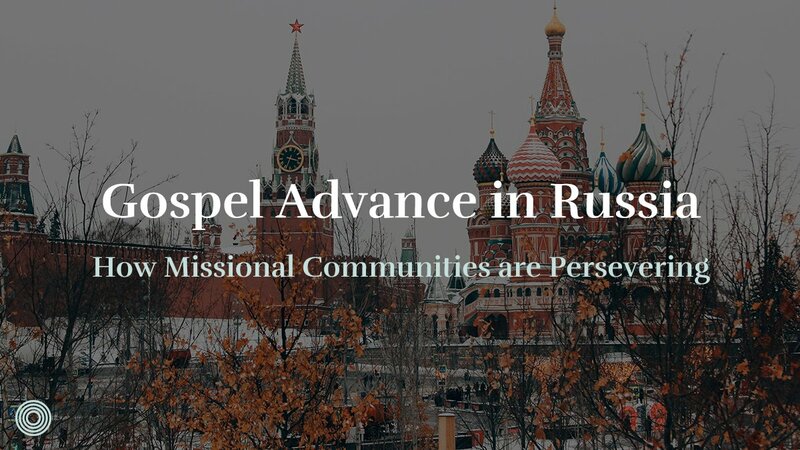 Before the Great Commission to go into all the world and make disciples (Matt. 28), Jesus commissioned his disciples to heal, cast out demons and raise the dead (Matt. 10). 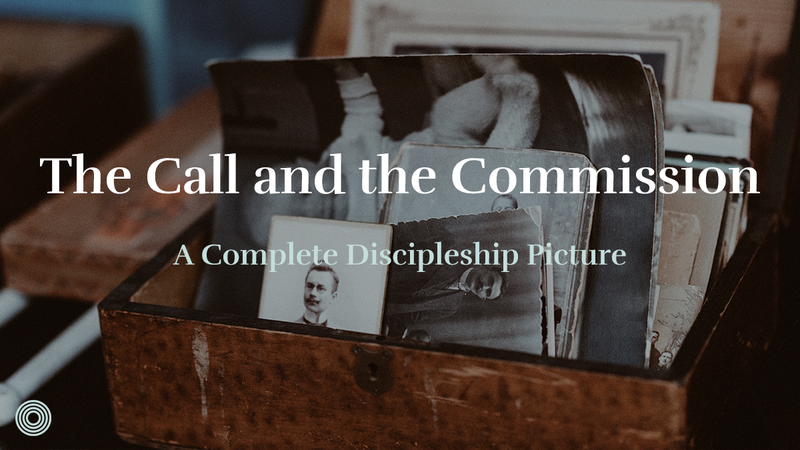 Understanding both commissions is vital because together, they complete the discipleship picture. Before we launch out into the world with Matthew 28 zeal, we’ve got to be people of Matthew 10 compassion. I want to demonstrate this point from scripture, from my story and then unpack the implications. Let’s enter the narrative. Notice, eighteen chapters before the Great Commission of Matthew 28, Jesus first commission was mostly about healing and restoring people. 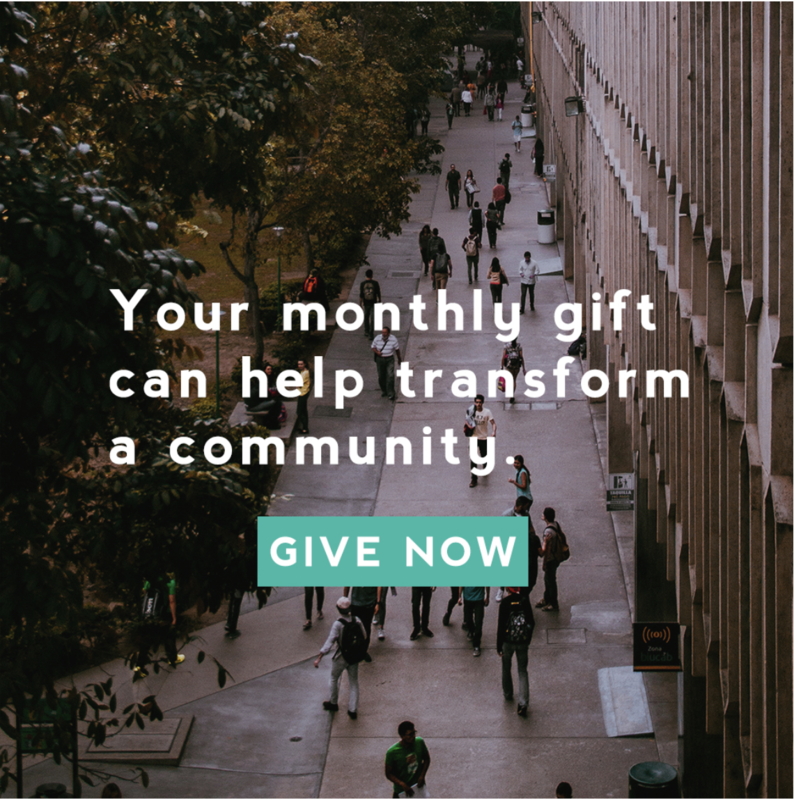 As Dr. William Lane noted in his commentary on Mark chapter six, Jesus disciples were to declare “it was God’s intention to apply salvation to man in his wholeness.” How do you imagine your neighborhood or city might change if the primary concern was about restoring people to wholeness? I’m learning that if I want this vision for my friends and neighbors, I have to want it for myself too. 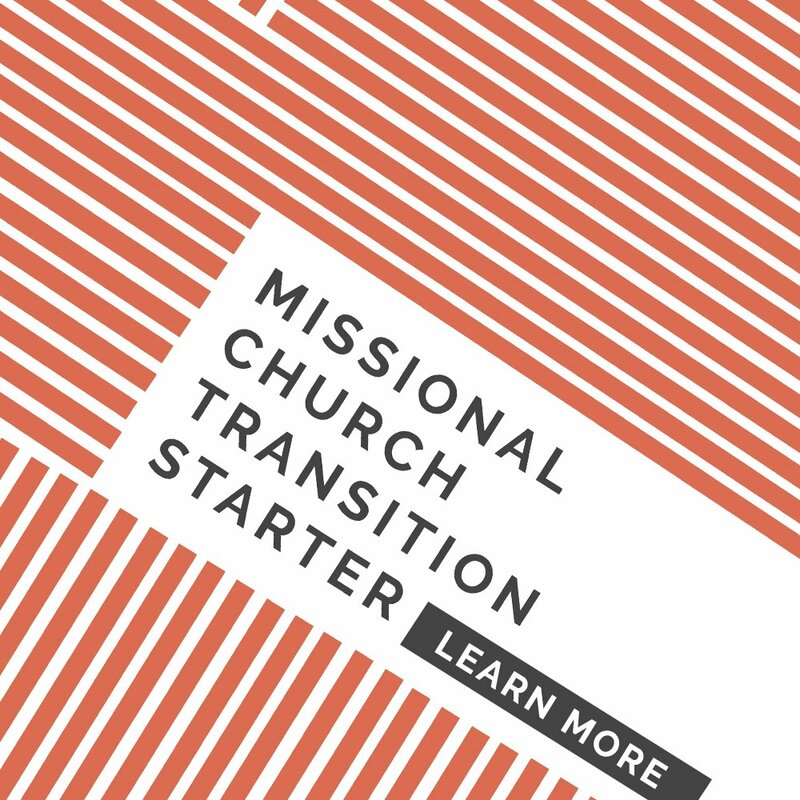 In Janet Hagberg and Robert A. Guelich’s book, The Critical Journey, a helpful outline is provided that describes the stages of the faith life. After a recognition of God, a life of discipleship and season of productivity, something happens (generally) that derails it all. Whether it’s a health crisis, death of a loved one, or other unexpected event, most everyone will experience “the wall.” This season of time is where we come to the end of our resources and have to find new ways of being. The tools of our previous life no longer work and we are forced to discover deeper ways of living, learning, and loving. My own season of productivity climaxed in 2015. The upward slope of that climax involved a few major moves, starting a business and beginning a new church plant. Our derailing event came with my mother’s sickness and death following an extended period away as I was her caregiver during her last months of life. Watching many of our dreams crash and burn was hard. Lacking the health to fix anything was even harder. Our community encouraged us to take time away to rest, so we moved back to the east coast where we are originally from for a season of quiet, counseling, and personal work. We learned the hard way that suffering will fast-track whatever issues are under the surface, and we had plenty. But the major lesson of our time in the woods has been this: the restoration of the heart is the mission, it’s not a detour. 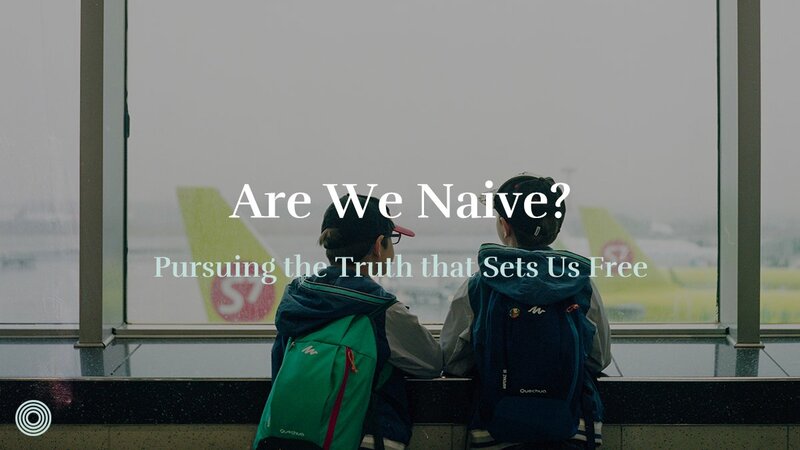 In the first half of life, my focus was clear: organize, strategize, and do good things for people “out there.” As I enter the second half of my life, I’m seeing how gracious God is to give me new eyes to see the mission in the normal stuff, “in here.” My wife will tell you, these days I’m a much greater pleasure to live with! When I look at Jesus first commission to his disciples, I realize why we like the Matthew 28 commission so much. We don’t want to wade through the Matthew 10 stuff! Jesus wanted to wade through it, and he wanted his disciples neck deep in the disease, the grief, and the muck of the enemy’s work. Why? Because he knew that life with God was not only about new beliefs and practices, it was about the restoration of the whole man. My concern is that much of church life is aimed at people who are relatively healthy and on top of their game. We want those young professionals and leaders because they will help advance what we think are God’s intents and purposes for our city. Problem is, this approach naturally excludes all the people listed in Matthew 10. Jesus’ discipleship plan wasn’t just for the young and productive, it was for those plagued by problems. He wanted his disciples to be embedded with those folks because he knew that broken people who experience God’s power turn into wise ambassadors. Wouldn’t you agree, don’t we need more wisdom in our churches? Luke 10:1-20 records that some time later Jesus repeated his first commission instructions to a larger group of disciples. After commissioning them, they returned saying “Lord, even the demons are subject to us in your name!” (Luke 10:17) What an exciting time to be alive. Jesus disciples finally experienced hands-on healing, disappearing sickness, dead people come to life and demons flee. It was a valuable lesson for them. When Matthew 10 compassion and power precedes Matthew 28 zeal, we’ve got a recipe for movement. It doesn’t work well the other way around. 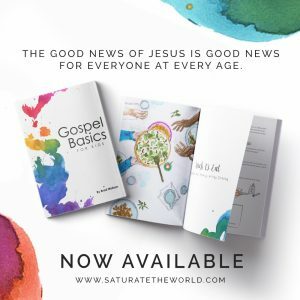 If we think our call is mainly to teach the things of God, it’ll look like the multiplication of TV channels and franchises and less like the family Jesus came to create. 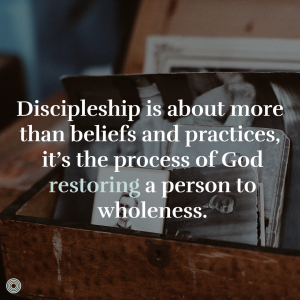 If Jesus idea of discipleship was about every area of life coming under His Lordship, it’s no surprise that his first commission focused on the re-establishment of health to people’s entire being. The good news that I want you to get is this: God cares about all parts of your life. It’s not only about the objective stuff you might accomplish (or you think God wants you to accomplish). It’s about your personal and family health, and exploring the unknown regions of the heart. 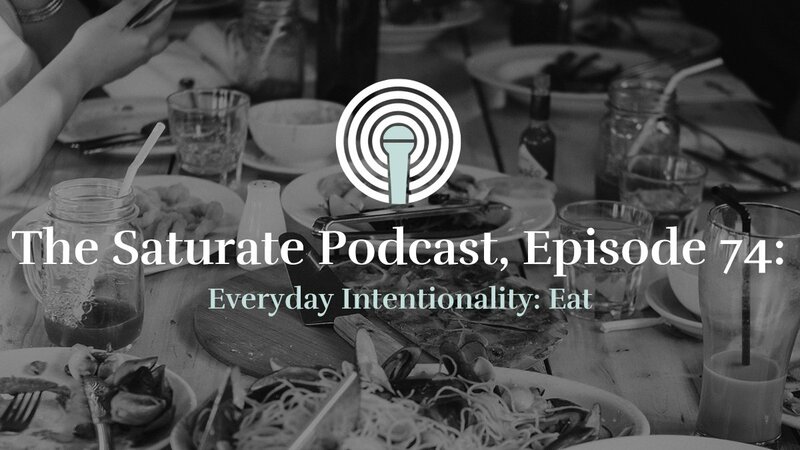 There are a number of factors needed to create and sustain a healthy faith community. As Todd Engstrom has helped some of our coaching cohorts discover, we need assessment, care, training & coaching (ACTC). There’s no silver bullet in the leadership arsenal. 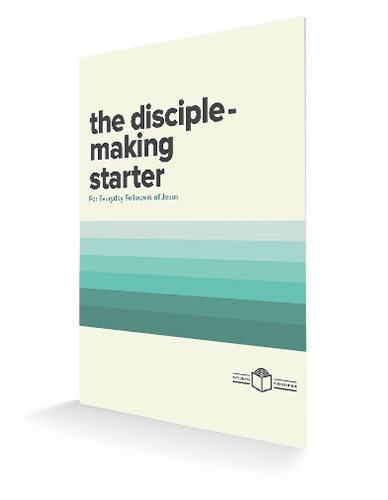 But the right tools, when used together, can help toward making healthy disciples and discipleship cultures. I’m embarrassed to say that in my earlier pastoral years, I leaned heavy too on training and assessment, but lacked focus on care and coaching. It has been God’s kindness to help me become a more well-balanced leader. These days, as I read scripture, it’s the texts like Matthew 10 that jump out at me. They are texts I applied to strategies in the past, but these days I apply to myself. How about you? Do you find yourself wanting to do Matthew 28 things without Matthew 10 compassion? 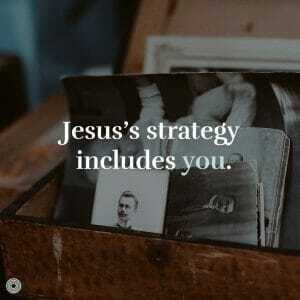 Jesus’s strategy includes you. When Jesus’s commissions are read together we get a more accurate picture of a King who cares for the broken. If our strategies don’t include the care and healing of the whole man, we’ve missed the real commission. My own season of withdrawal and reflection has taught me this: I’ve leaned too heavily on my leadership muscles and the force of my personality. The Spirit has been good to reveal there are new ways of living and leading that I haven’t known, in this way, he’s shown me he cares for my whole being, and the restoration of many whom I do not yet know. In what ways do you find yourself wanting to do Matthew 28 things without Matthew 10 compassion?